Tonight's basketball game between Murray State and Eastern Illinois at the CFSB Center has been moved to 6:00 p.m. CDT. The game was originally scheduled for 7:00 p.m. CDT. 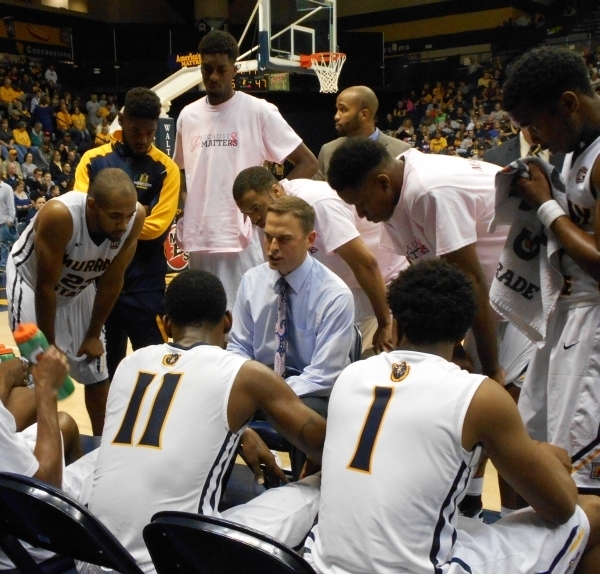 Murray State comes into the game with an 8-10 record, 2-3 in conference play. Eastern Illinois is 6-12 overall but they lead the OVC West with a 3-3 record.